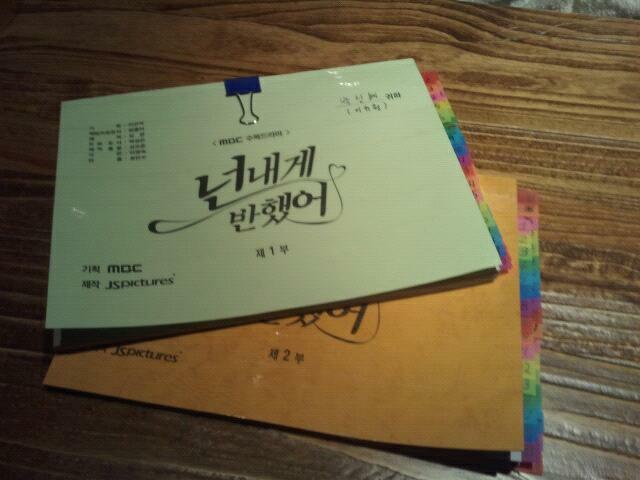 Drama 'Heartstrings' (넌 내게 반했어) begins filming in the cheerful Sunday weather today. "설레이는 첫촬영^^ 첫슛이 들어가기전 급히 여러분과 이느낌을 함께하고자 올립니다 우리박배우~ 즐겁게 화이팅!!!" Exciting first filming^^ First shooting, before entering, rush-feeling share with everyone. Wish our actress Park~ happily fighting!!! 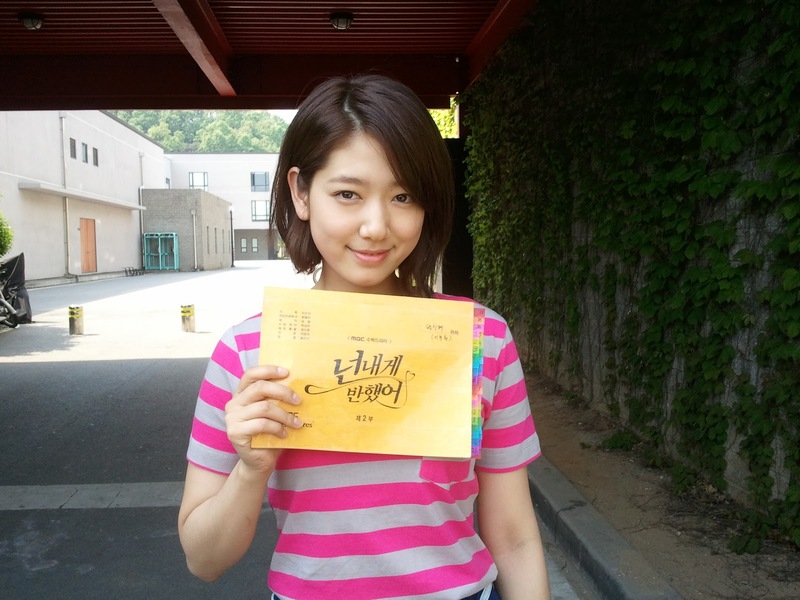 *The script Shin Hye's holding is for Episode 2 of Heartstrings. Good Luck! Fight! Fight! Fight!!! Good Luck!! and GOD BLESS Park Shin HYe!!! I must watching this drama n hayate too!!!! I am so excited to see this drama. Shin Hye is such an awesome actress in all her drama most especially Tree of Heaven which made me admire her but when I watched You're Beautiful I became officially her fan. I am praying that this drama will be so successful and will put Shin Hye to the top. Yong Hwa is also ok but JGS is perfect for her i think and i sense that they have a special bond between them different from Yong Hwa and Honki (im suspicious these days because i see her all the time hanging out with Honki).